Synopsis: A haughty, headstrong Southern Belle in Antebellum, Louisiana loses her fiancé due to her stubborn vanity and pride and vows to get him back. Did You Know? Garnering both a Best Supporting Actress nomination for Jezebel and a Best Actress nomination for White Banners, Fay Bainter not only became the first actor to receive a nomination in both Leading and Supporting acting categories, but she also became the first actor to receive two nominations in one year. Bette Davis is superb. But, like most films from this era, this film teaches young girls not to be independent or else they may never land themselves a good husband. And getting a good husband is the single most rewarding and important thing in any woman’s life. Right? 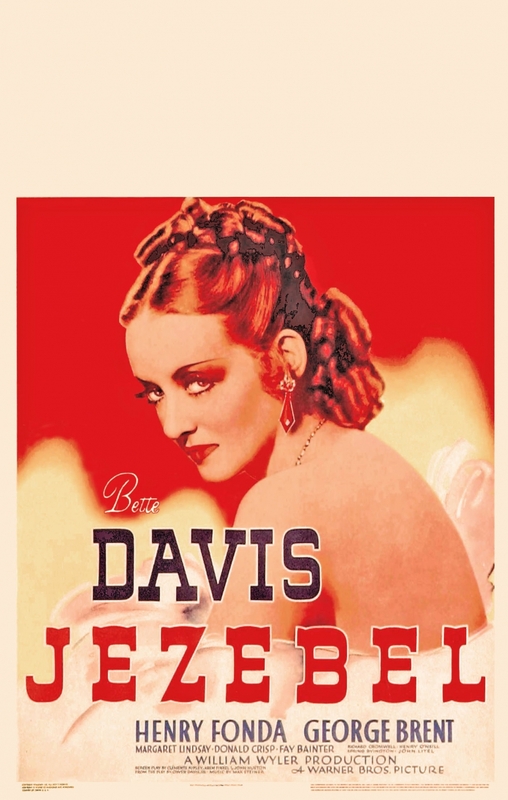 That’s a hard life lesson that Bette Davis’s Julie must learn, putting her pride and vanity aside to literally grovel at a man’s feet… At least it, surprisingly, passes the Bechdel test.